We offer drop-in yoga classes 7 days per week. Not sure which class to take? 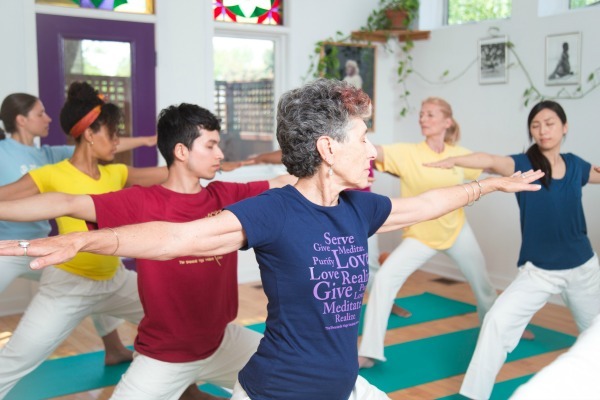 See the types of drop-in classes available here. As a non-profit organization, we are able to keep prices to a minimum to support the work of the organization.